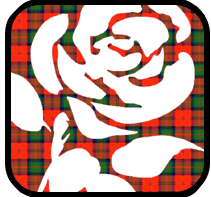 In my last post, I argued that Scottish Labour needs to focus on a few big ideas, rather than getting lost in organisational wrangling or lots of policy detail. Big ideas that would start to define again what the Scottish Labour Party stands for, in the minds of ordinary people. Ideas which will give folk a positive reason to vote Labour. Ideas which appeal across class and community. Great rhetoric, but we need some actual ideas. So how about these for starters? We need a new answer to Local Government finance. We all know that a Council Tax freeze is crippling councils, but we can’t be the party going into the next election proposing to raise it. Nobody actually votes for a tax rise. We need to enable councils to raise finance in ways that fit with their local needs, politics and economy. Back in 2008 we set out to develop an alternative; but we didn’t follow through and ended up with a last minute version of the SNP’s freeze. We now need to do that thinking and come up with an imaginative solution that is distinctively Labour. A property based tax is easy to collect, but are we right to ignore income or local sales based tax top ups? Rural areas have specific issues which we need to recognise at the heart of our policy programme. We need to deliver on high speed broadband. Its key to developing a sustainable rural business economy. Why don’t we propose government led investment (jointly with the telcos) in a Scottish Fibre Network? Finland and some other countries have done this and it’s been a huge success. Finland has made providing access to high speed broadband – regardless of where you live – a legal obligation! We also need some fresh Labour thinking on public transport. It’s all very well putting more and more duty on diesel to discourage personal car use in the interest of the planet. That works in cities like Edinburgh or Glasgow where the bus is an easy – and excellent – option, but small towns and rural communities need a viable alternative and right now its not there. We need to work on how we can deliver effective public transport services – bus, rail, car pools, ferries – that are joined up and give people a real alternative to using their own cars for essential journeys. Relying on private sector companies like Stagecoach to put provision before profit is not the answer. We need a mix of options, with roles for council, community and 3rd sector delivered services, where private sector answers are not doing the job. And how about taking on the fuel price lobby by doing something creative for small businesses? Small companies – between them – employ lots of people, but are not big enough to utilise transport solutions which don’t involve van or lorry trips; their scope to reduce emissions is pretty constrained, but they pick up all the costs of high rural fuel prices. But they all pay VAT, so you could offer smaller companies a wee reduction on their fuel costs via the VAT system. Combine that with an effective rural public transport strategy that gets significant numbers of individual drivers out of their cars and you could reduce emissions, whilst doing something to stimulate the small business economy. A lot of people would see that as fair and effective politics. Talking of public transport, further devolution to the Scottish Parliament should be done in respect of how passenger services are run. I know that Thomas Docherty tried to get such a clause into the Scotland Bill, but failed, but a commitment to a publicly owned and publicly accountable railway in Scotland would be something that would attract widespread support. A Scottish Rail system that was publicy owned and managed is a fine idea that lots of people woudl support. We’d need to think it through, but definitely a big idead I’d support. I think there’s probably an issue with local sales taxes and our relatively high population density in the central belt – you’ll either have homogeneous low rates or people will just drive to a big shopping centre in a low rate area. I imagine East Renfrewshire would probably have a lower rate than Glasgow for instance. LIT or LVT would be my favoured options, probably the latter since it’s easier to implement within the existing legislative framework and creates a number of beneficial behavioral changes. It can also apply to both businesses and individuals equally so should be simpler to administer. Aidan you ‘ve got me there. Whats LVT? I’m guessing Local VAT? LVT is shorthand for Land value Tax. 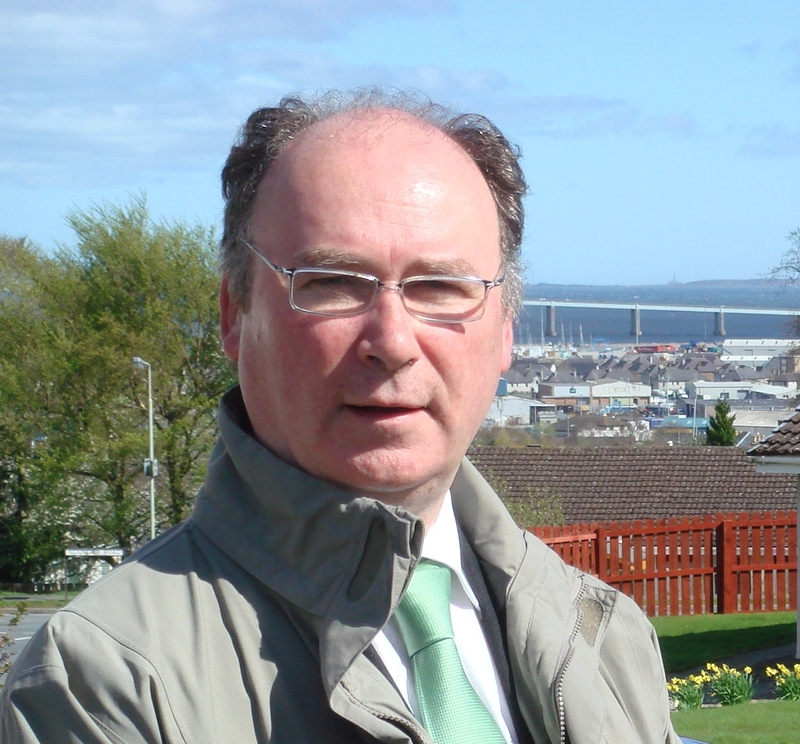 Its been proposed by several groups, including the Scottish Green Party – theres even a “Labour Land Campaign” which wants to see us adopt it as policy across the UK. It has many advantages, and few disadvanatages as far as I can see, however it would be very difficult to implement, as it requires a valuation of every piece of land regardless of what is on it (crop, building, airport etc). I shall go educate myself! Rural areas. Broadband? Is that it? While broadband is necessary if that is all you have it is nothing more than a pious platitude. We in rural areas face reform of the CAP, rampant fuel price rises leading to rampant fuel poverty, huge taxes on the 4x4s we need to get the high towing limits for work, landlords that routinely frustrate development and enforce near feudal poverty in their tenants, sub standard housing, sub standard roads, a planning system that is totally moribund and afraid of every single letter writing pressure group with an axe to grind, demographic collapse, prejudice and fear of change (with good reason most change has been negative) lack of services and finally stupid articles like this on a regular basis. I know this sounds negative but we have to face reality. Labour should start facing it too. PS using public transport to the local town 20 miles away for shopping etc would mean a three mile hike and an overnight stay for the 7 of us. Platitudes about joined up travel strategies are nonsense. How about a 50% grant on electric vehicles for rural areas, and chuck in a wind turbine planning permission for every farm? I might consider a Labour vote then!